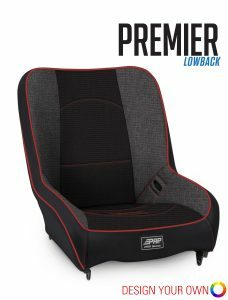 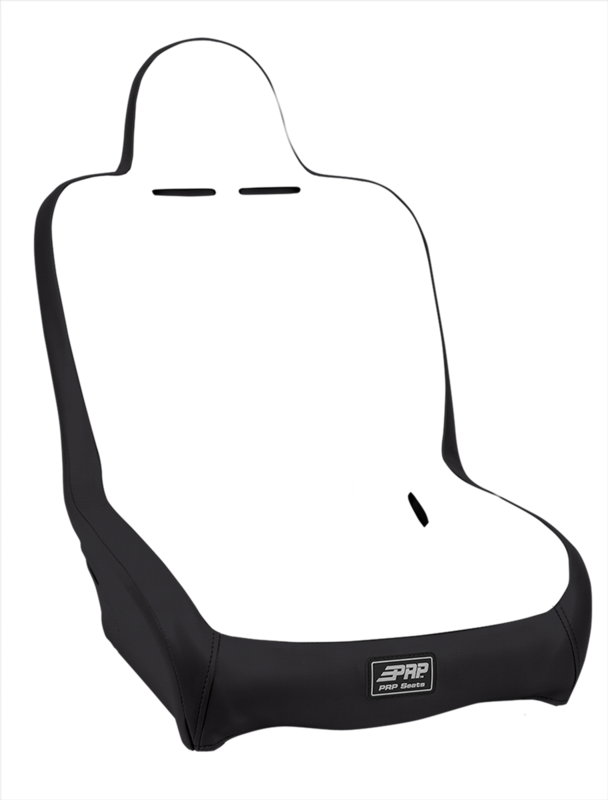 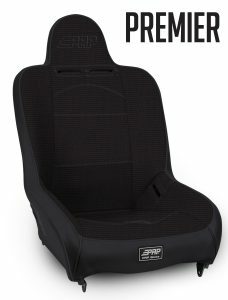 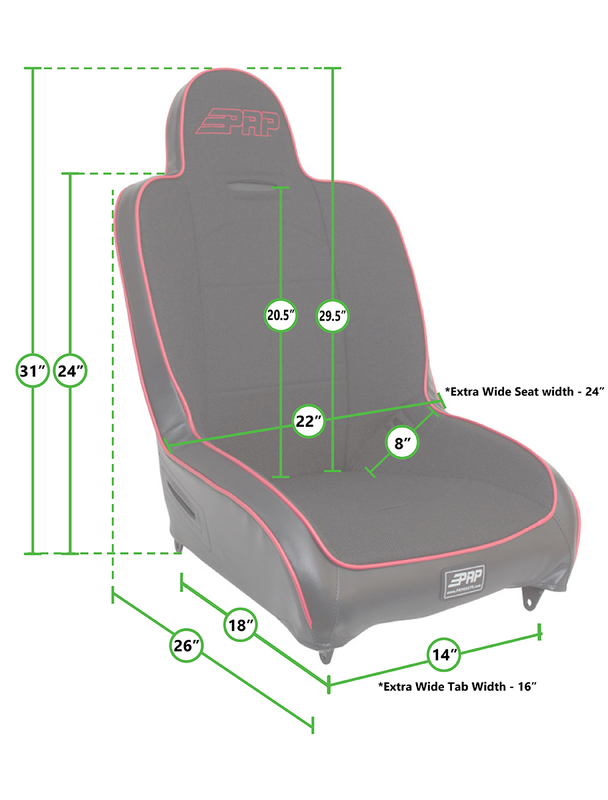 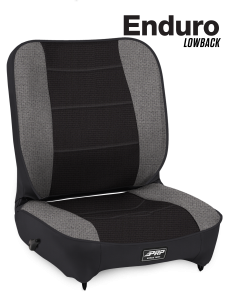 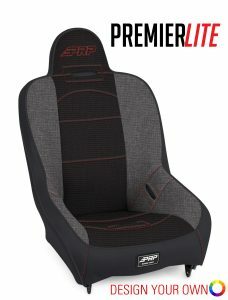 With 7″ of containment, the Premier is PRP’s versatile, all-around, off-road suspension seat. 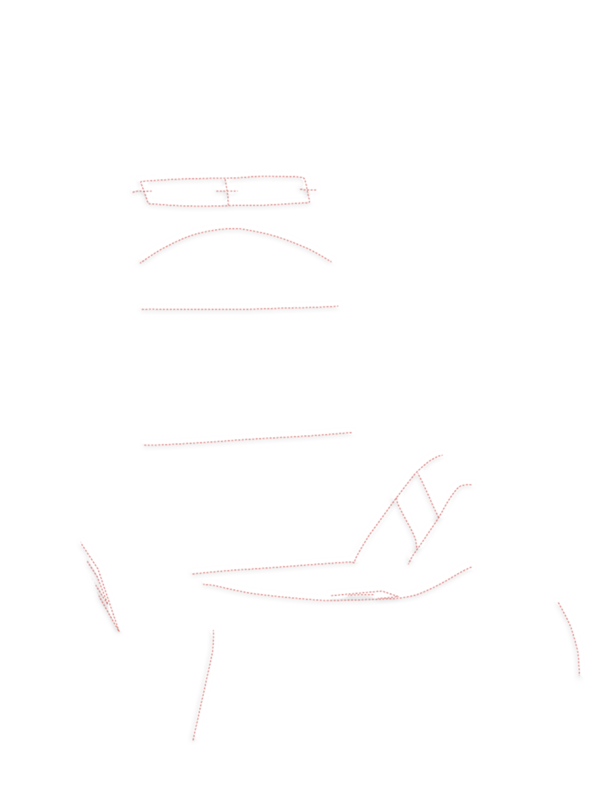 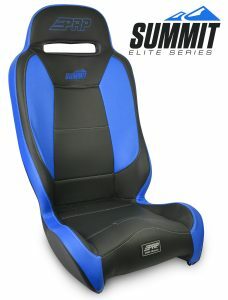 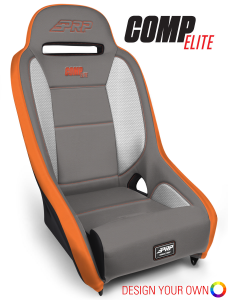 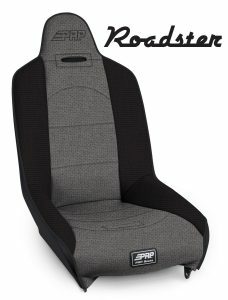 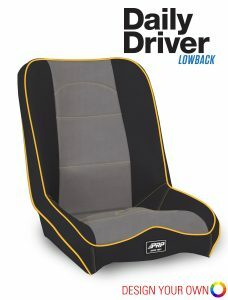 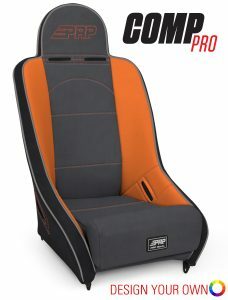 A great classic seat for Jeeps, buggies, trail rigs, and pre-runners. 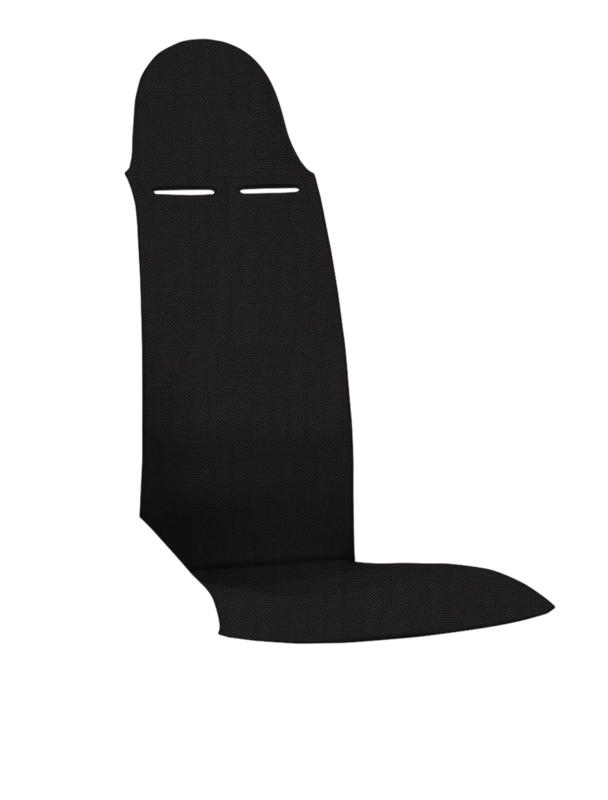 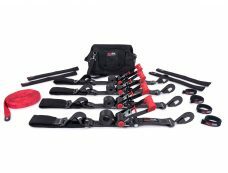 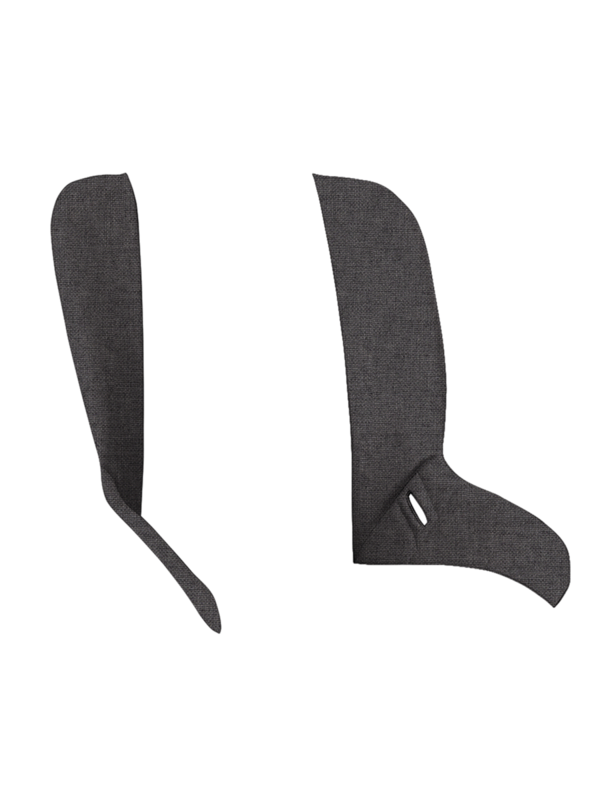 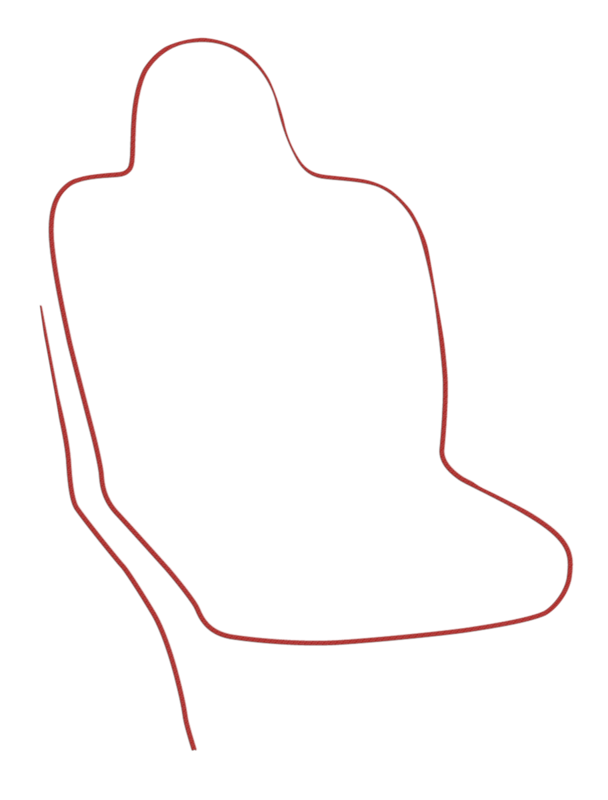 Personalize your seat with dozens of fabric, color, and stitch options as well as comfort options like heaters, lumbar support, and storage pockets.